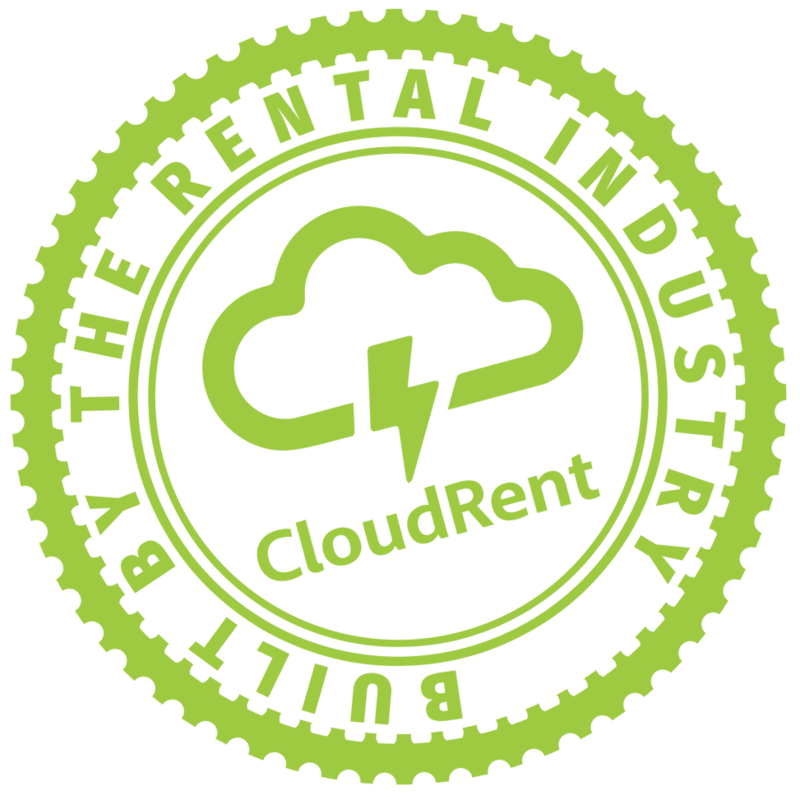 Would you be interested in cloud rental software for life? – No Monthly subscription fees. 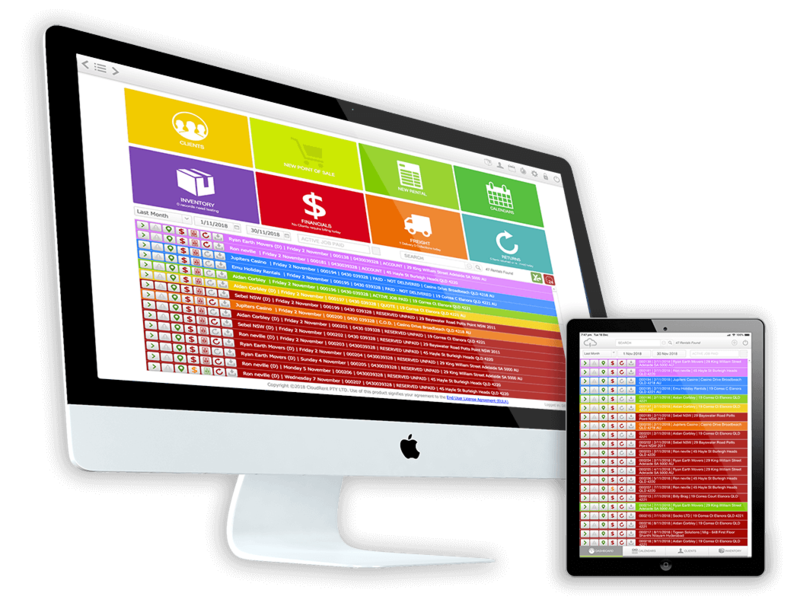 – Lifetime FREE support and all upgrades. Once a member, you won't spend another cent on cloud booking software..
No other product in the market comes close to matching our unique, proprietary “software for life” package. Especially when you compare the lifetime membership entry investment against the increasingly touted subscription model, many of which appear to have adopted a subscriber fee of $50 - $70 per user per month. Based on a subscriber having 4 users this would cost an average of $200 per month, $2,400 p.a. or $12,000 over 5 years. 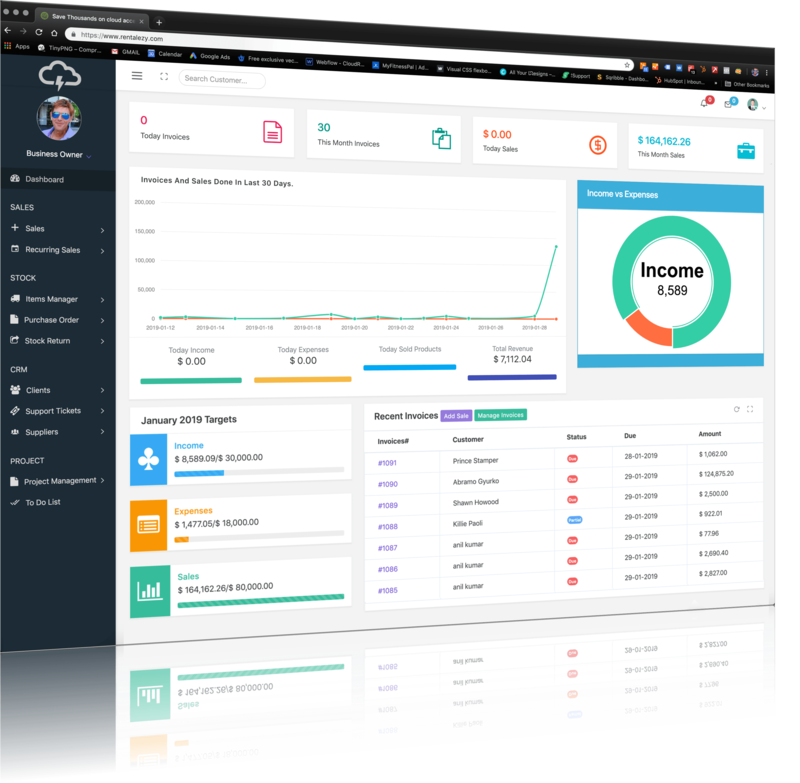 May 1 2019 is the launch of our total subscription software, CloudRent Air. License purchases will no longer be available and CloudRent software will only be available via monthly subscription. 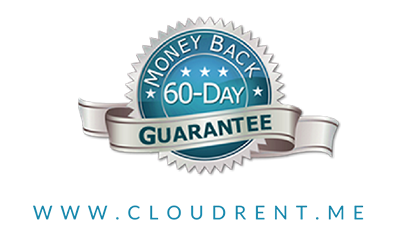 CloudRent Gold is a type of Crowd Funding where your membership fee assists with the development cost and in return you get access to the booking software for life including updates and support. Our offer would save you nearly $20,000 over 10 years??? It’s important to know what’s ‘going on’ around the internet. Here are tips to prevent your inventory from theft..
Use the form below to drop us a message. It would be great to hear from you..